A truly Spanish flavour is brought to the stage with this lively piece. Using the colourful story of Don Quixote as its inspiration, the composer has used the distinctive Spanish rhythms and harmonies to create a memorable performance that will no doubt get the audience finishing off with a loud “Ole”! An effective arrangement of the exciting finale from Berlioz’s greatest masterpiece ‘Symphonie Fantastique’. From Janacek’s “Glagolitic Mass”. 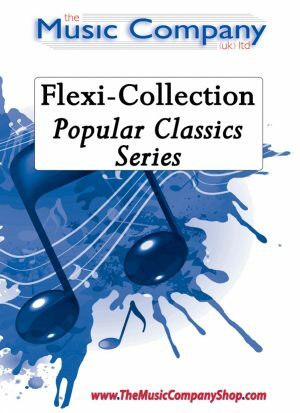 Complete set includes ‘Introduction’, ‘Organ Solo’ and ‘Intrada’. A descriptive work by Scottish composer Andrew Duncan telling the dramatic story of the legendary stone throwing fight between Finn McCool and Finn Gael which formed the spectacular basalt columns of the Giants Causway in Ireland and Fingals Cave in Scotland. Variations on a Russian folk tune. 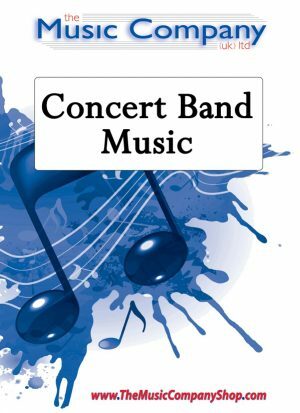 A striking opening number for either half of your concert, and an ideal massed bands item. 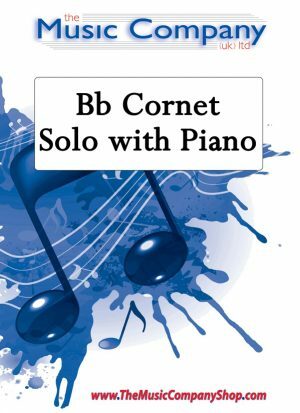 Two miniatures for Bb Cornet with piano accompaniment. A refreshing work which incorporates three key Welsh folk tunes, creating perfect concert work with varied moods and styles. Commissioned by The Charles Church Camberley Band as a gift to mark the 90th Birthday of their previous conductor, Gerallt Hughes. 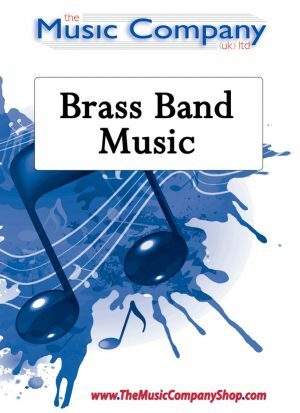 Proven very popular with performances from Grimethorpe Colliery Band and Brighouse & Rastrick Band. The composer has been inspired by fond memories of hearing Alpine Bands and seeing knee slapping dancers performing Switzerland for this piece.It starts with some off-stage calls (which could even be from an Alpine Horn if one is available), and moves into a lively dance section, ending with a little yodeling! There are various ways to convey the yodeling through instruments, but a bit of vocal yodel practice could be a novel new addition to the band’s warm-up routine! Another great upbeat composition from Lucy Pankhurst – great sounds and somee funky rhythms! This haunting song from the early 1960’s, sung by The Shirrelles, (better remembered as “Will you still love me tomorrow”), has been creatively scored as a feature for tenor horns and baritones. But the arranger assures that “there is still plenty to do for the rest of the band”.